Featuring an outdoor swimming pool, 4 On Montagu is situated in Mossel Bay, 2.5 km from Santos Beach. The property is close to Bayside Shopping Centre, Post Office Tree and Bartolomeu Dias Museum Complex. The air-conditioned rooms provide a sea view and come with a wardrobe and free WiFi. The units in the guest house are fitted with a flat-screen TV. With a private bathroom, some rooms at 4 On Montagu also feature pool view. All guest rooms will provide guests with a fridge. Breakfast is available daily, and includes continental, buffet and vegetarian options. The accommodation offers a terrace. Hiking is among the activities that guests can enjoy near 4 On Montagu. Popular points of interest near the guest house include Diaz Musuem, Cape St Blaize Lighthouse and Cave at Cape St Blaize. The nearest airport is George Airport, 45 km from the property. This is our guests` favourite part of Mossel Bay, according to independent reviews. 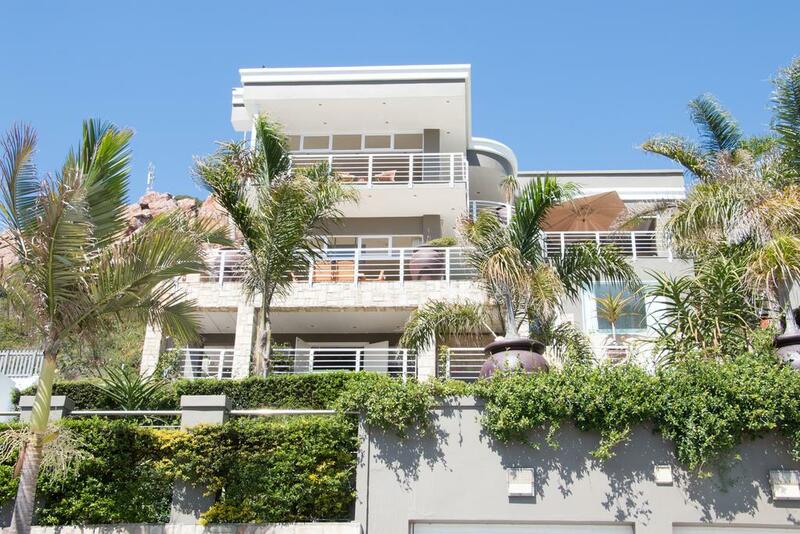 This property also has one of the best-rated locations in Mossel Bay! Guests are happier about it compared to other properties in the area. Couples particularly like the location â€” they rated it 9.5 for a two-person trip. This property is also rated for the best value in Mossel Bay! Guests are getting more for their money when compared to other properties in this city.